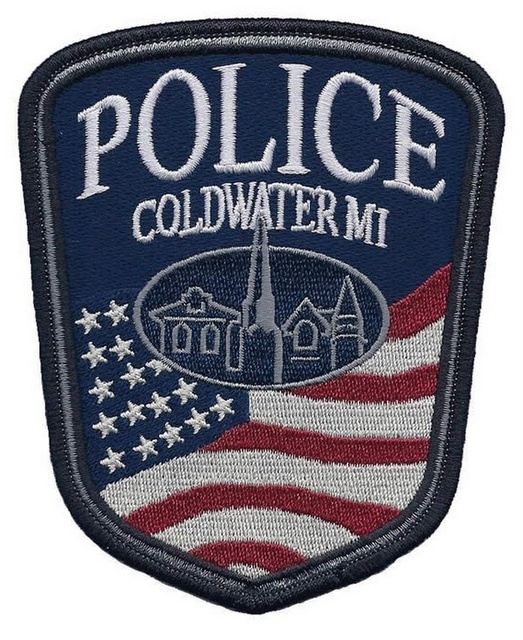 (COLDWATER) – An arrest has been made in connection with vandalism incidents involving a BB gun. Coldwater Director Of Public Safety Mark Bartell says an investigation by his department along with the Quincy Police and Michigan State Police, led to the arrest of 44 year old Ricky Cox of Quincy. Branch County District Court officials say Cox has been arraigned on charges of malicious destruction of personal property between $1,000 and $20,000; and malicious destruction of a building. It's alleged that Cox has been responsible for damage done to businesses and residential properties since the first of the year. Several windows have been damaged around Coldwater by BB's. Cox is being held on a $100,000 bond. He is scheduled to have a preliminary hearing on February 29. Bartell says the investigation is continuing.